Distinguished experts explain the economic trends and varied political goals at work in Southeast Asia. With China’s emergence as a powerful entity in Southeast Asia, the region has become an unlikely site of conflict between two of the world’s great powers. The United States, historically regarded as the protector of Pacific Southeast Asia—consisting of nations such as Vietnam, the Philippines, Myanmar, and Malaysia—is now called upon to respond to what many would consider bullying on the part of the Chinese. These and other countries have become the economic and political engine of China. While certainly inclined to help the country’s former allies, the United States has grown undeniably closer to China in the recent decades of global interconnected economic growth. 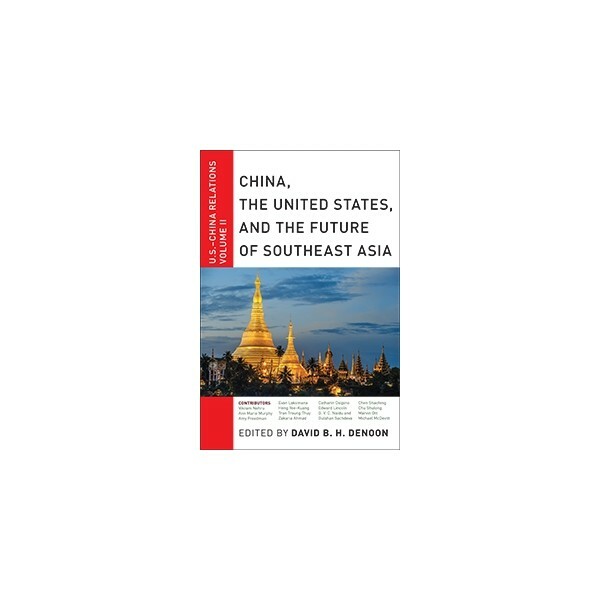 China, the United States, and the Future of Southeast Asia uncovers and delves into the complicated dynamics of this situation. Covering topics such as the controversial response to human rights violations, the effects of global economic interconnectedness, and contested sovereignty over resource-rich islands, this volume provides a modern and nuanced perspective on the state of the region. 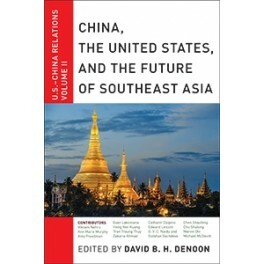 For anyone interested in understanding the evolving global balance of power, China, the United States, and the Future of Southeast Asia illuminates how countries as different as Thailand and Indonesia see the growing competition between Beijing and Washington.